CTI is a technology that enables computers to interact with telephones. It includes use of computers to manage telephone calls like routing of telephone call to the right department from whom you want information. 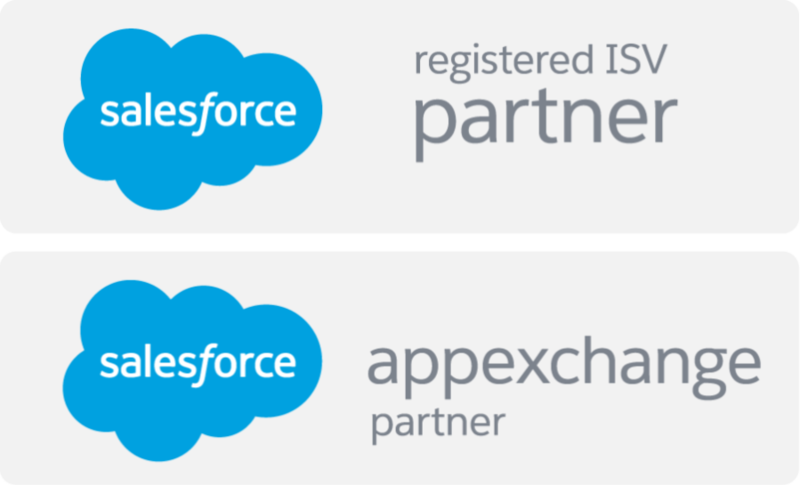 Salesforce.com is a cloud-based customer relationship management (CRM) software solution for sales, service, marketing, analytics, and building customized application. 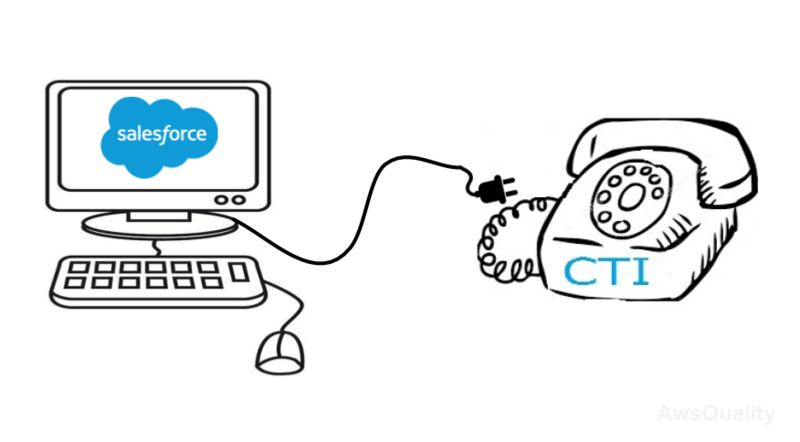 Why we need CTI for Salesforce. Organizations spends extra time on recording the calls of customers like call durations, to whom the call is made etc. Miss-dialing to target customers is irritating. Maintaining database for several years was challenging. Problem in identifying caller’s information while on call. CRM database system automatically logs the durations of call which helps to eliminate time consumption in maintaining the record. CRM tool discard the possibility of miss-dialing because it maintains the customer’s database with their necessary credentials. Maintain database for many years which helps in accessing phone no., emails and many more information about customers or clients and subsequently enables you to follow the leads. Matching the number of a caller with a customer record based on CRM and displays it for reference when talking to the caller. Forward call of customer to the appropriate person or department. Recognize a voice, either for authentication or for message forwarding.